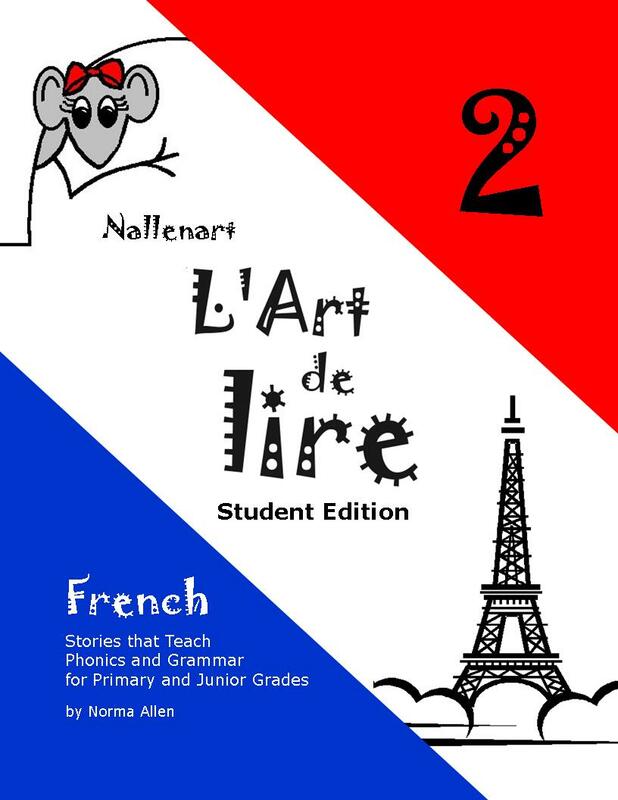 L’Art de lire 2 is designed for beginning French students who have completed L'Art de lire 1. The grammar taught in this course corresponds to the Ontario, Canada expectations for Core French Curriculum for grade four (Core French as a second language). The program is suitable, however, for older beginners. 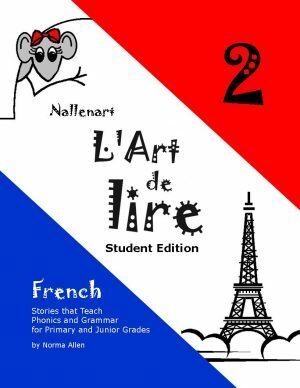 L’Art de lire 2 is designed for beginning French students who have completed L’Art de lire 1. The grammar taught in this course corresponds to the Ontario, Canada expectations for Core French Curriculum for grade four (French as a second language). The program is suitable, however, for older beginners. Even students who have had some French can benefit from the material taught in the early levels of L’Art de lire. 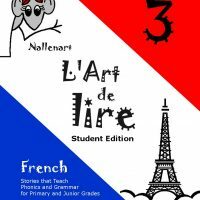 Many students who have struggled with French in the classroom, or using other French programs for homeschooling, have found that the beginning levels of L’Art de lire have filled in the gaps and enabled them to understand and enjoy learning French. The Student Workbook features a French-English glossary, easy to understand explanations of new grammar concepts, and exercises. The CD walks the student through the workbook, giving opportunity to hear and repeat all the vocabulary and sentences. The Teacher Edition is the student workbook and tests with answers filled in, making marking easy! The Teacher Edition includes printable Lapbook Pages, Tests, and Flashcards.